March 18 I'll be presenting a magic show open to the public. This is a fund-raiser and a great way for schools to raise money for some particular item. See the press-release below for an idea of what can be done. 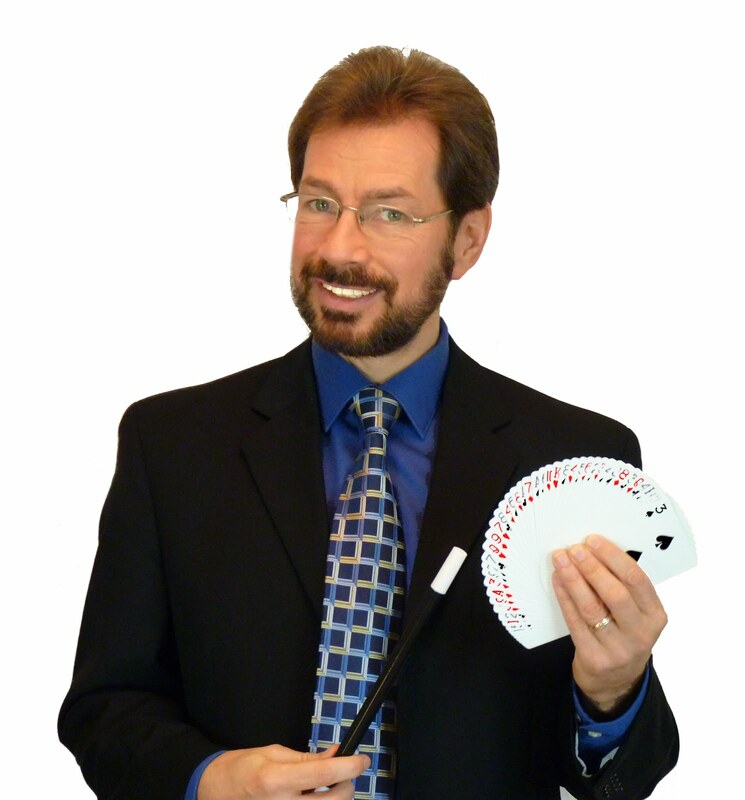 Plus information about this magic show can be seen at the Patch (an online newspaper). Eighth grade students at Lake Country Christian Academy in Nashotah (a neighboring town west of Milwaukee) are planning their annual class trip to Washington DC in May. Each student must raise enough money to fund the airfare and other expenses involved in making the three day trip possible. In an effort to help students raise the needed funds, Great Scott, an area magician, will perform his amazingly fun comedy magic show for families on March 18th starting at 7:00pm. The show itself is an hour of fun magic and ventriloquism followed by an ice cream social. Tickets are available in advance from the school office at W329 N4476 Lakeland Drive Nashotah, WI . Prices are $5 for adults and $3 for children 12 and under. Tickets will also be available at the door for $6 for adults and $4 for children 12 and under.